Roland Møller, Louis Hofmann, Joel Basman et al. Inspired by real events, "Land of Mine" follows the dramatic story of the young German prisoners who, as World War II came to an end in 1945, were forced to defuse and remove two million mines on the Danish Coast. Presided over by tough veteran Sergeant Carl Rasmussen (Roland Mailer), these teenage POW's were treated with hostility whilst being forced to dig up the mines from the sand with their bare hands with little training. When Rasmussen begins to sympathise and promises their release back to Germany when the task is completed, they soon realise that the war is far from over. A riverting true story. 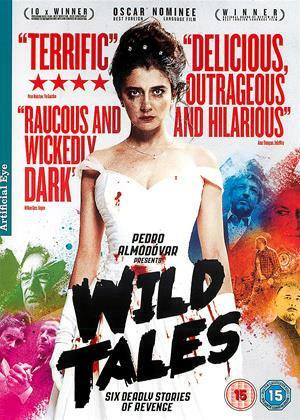 I guess you know the story and if you can put up subtitles then you will really enjoy this movie. 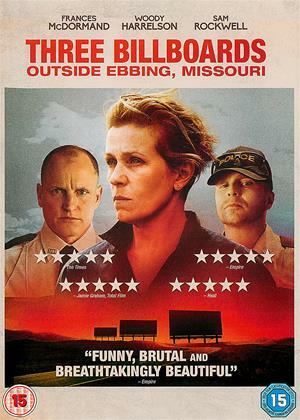 Although bleak at times that is how the story is but the story, acting and direction is second to none. When you get a little sick of big blockbuster movies this is a great way to enjoy a movie without all those special effects. Recommended for a solid piece of dramatic movie making. 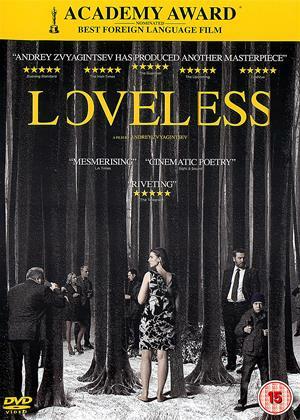 A really good film, set in Denmark just as World War II ends. You can understand the feelings of the Danes, and at first have little sympathy with the young German soldiers who have to clear the coastal minefields ( minefields laid by the Germans during the war). However life is never that simple, and this exciting, and well acted, tale allows a sympathetic ending, after illustrating the loss of life as the minefields are cleared. I thought I would not be able to watch this. For some time I covered my eyes as I knew what was coming. It did. And I kept watching. I saw in one review that it is an anti war film. I am not sure it is. I think it a film to show us not to hate. That the hated enemy is not evil but vulnerable and human and the same flesh and blood as we. It is very well done and I recommend it. 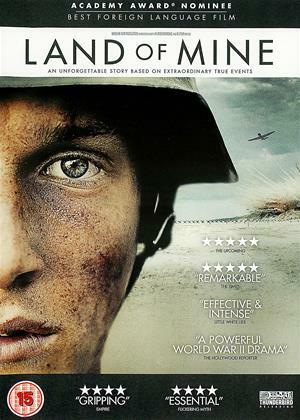 Based on a true story of young German soldiers made to clear land mines from Danish beaches after losing WW2, this is an interesting idea under-developed in the filming. Having the young men brutalised by a sadistic Danish commander is heavy-handed and unpleasant to watch. The tension of the land-mine scenes is lost because of writer/director Martin Zandvliet’s muted direction. His avowed aim of exploring an ‘eye for an eye’ mentality (see DVD extras) needs both more subtlety and more heightened drama to turn this into a riveting movie. Interesting film about the massive clearance of German WW2 mines of the beaches of Denmark. The work is entrusted to young German soldiers probably roped into the war during the latter days of it, with the proviso they can go home when all the mines are cleared. A hard nosed sergeant determined to get the job done no matter what, as he has to report to a more senior officer who seems to have got to where he has by hanging onto the shirt tails of his more senior officers. What struck me was the fact that the Danes wanted the beaches cleared at what ever cost, but at the same time seemed to have had little knowledge or understanding of what they were dealing with it! I'm never sure when it comes to subtitled films BUT this is exceptional. Watched with my wife and daughter (who didn't know what I'd ordered) but we all enjoyed it. The story is really interesting, the loathing and violence is kept in check but still real whilst the characters and screenplay are almost perfect. There is a scene which none of us could watch (because you know what's going to happen) but apart from that, this is a solid good watch. 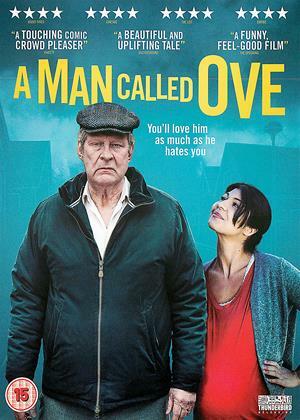 The relationships and emotions are what sets this film apart and I thoroughly recommend it. One could argue the end was a little predictable but I liked it (and it felt like the right thing to do). Well acted, cast set out the bleak story of young Germans clearing mines in post WW2 Denmark. A couple of predictable bits but also some surprises. This is an excellent film about something I knew nothing about - the vast number of German mines laid on beaches in Denmark, as the Nazis expected an Allied invasion there. It reminds me somewhat of an excellent TV series I watched as a kid in 1980 called DANGER UXB. As with that, it's people trying to defuse live bombs so some will inevitably be blown to pieces (no spoiler there, methinks).The statistics given at the end of the film are shocking: 2000 German prisoners used to defuse mines in Denmark and half of them were killed or seriously injured. Still, that was better than being captured by the Russians - 90% of their German prisoners died. Perhaps the best bet for a German soldier would be to be captured by the British - you won't be shot or blown up or starved to death, just put to work on the land or on building projects to repair war damage. Which is why the shocking and unnecessary scene of some British soldiers abusing the Germans is inaccurate and unnecessary. The prisoners claim the British would shoot them too, though this would be a natural fear - but really, it is disgusting how films do this, make up history - US films are ALWAYS doing it, and often insulting the British too, as with U571 or The Patriot showing British soldiers doing atrocities they never did or many more examples. That REALLY annoyed me. So 4 stars. Just. But the title LAND OF MINE is stupid and an insult to the quality of this film and the men it commemorates. Couldn't the translator have used some decorum and come up with a respectful title? This is one of the best war related films that I’ve seen and it’s based on true events, which makes it all the more special. The film takes you on a tense and emotional journey in lives of young German prisoners of war who are forced into clearing mines after the war. There are a number of young actors and the acting by every single one and their sergeant is superb. Yet what really makes this film is the rollercoaster ride of the ever changing relationship between the young prisoners and the opposing sergeant whom is in charge of them. The relationship and the film as a whole provides tension, sadness but also an uplifting and glowing light of humanity in the darkest of times. 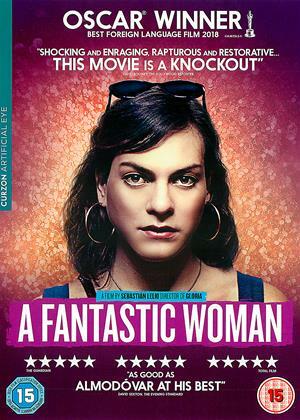 Excellent film!